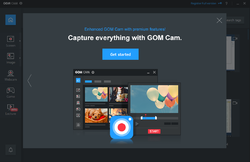 GOM Cam Pro - The most complete recording program possible to edit video at once! 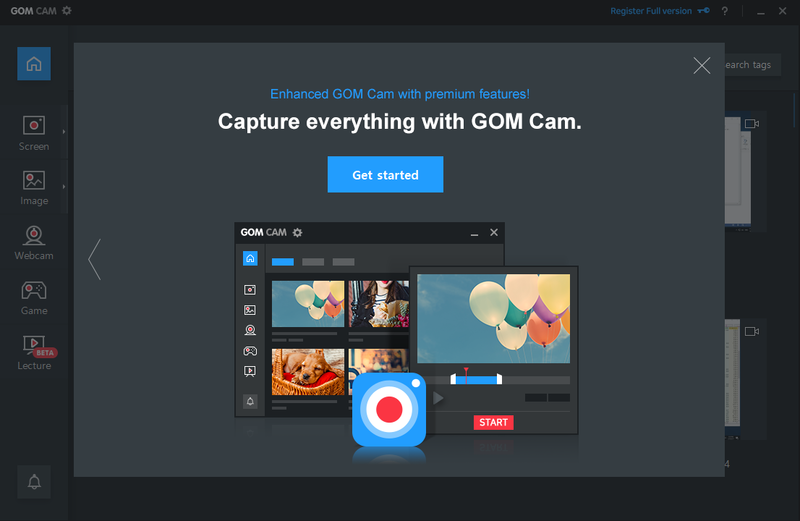 GOM Cam is the most complete recording program possible to edit video at once! 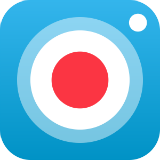 It allows you to record anything on your PC Screen, whether that be webcam feed, presentations, video calls, or game screens. 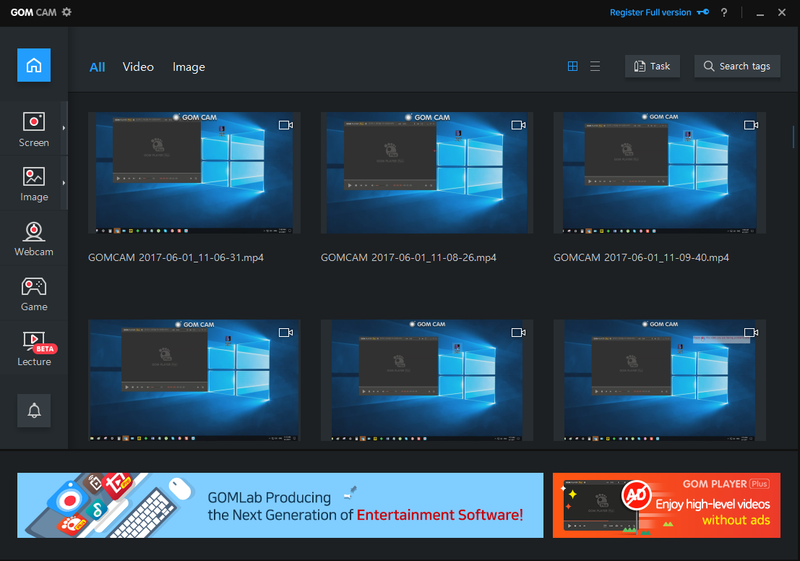 With GOM Cam not only can you record what you see on your PC screen exactly as it appears, but also edit your video and use it all at once. 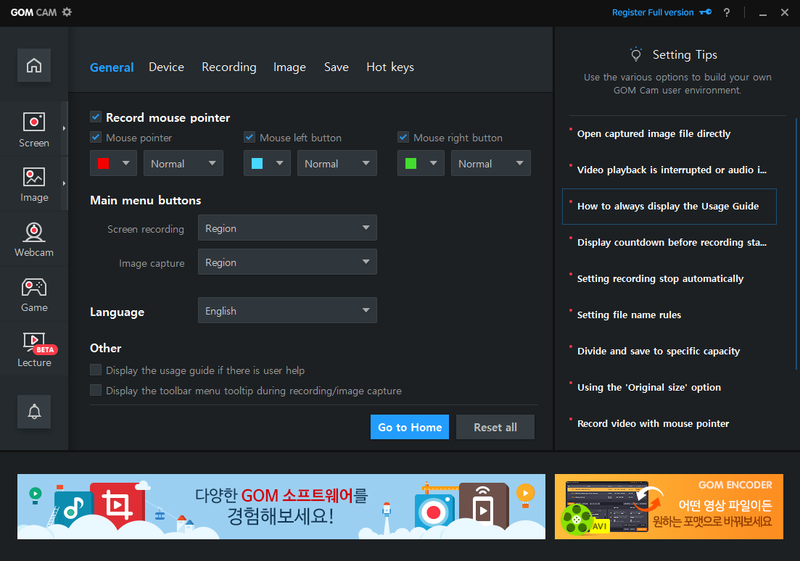 You can use various image capture features such as continuous capture and GIF Animation during recording mode, draw on videos, zoom in/out, schedule recordings, extract audio and manage effects. Windows 10/ 8.1/ 8/ 7 (32bit / 64bit) not supported on Windows XP and prior versions; 1280 x 800 resolution; Intel Pentium 4 CPU, AMD Athlon 64 CPU or better; 512MB RAM or higher; 1GB of disk space is required. The program is available for $50, but the winners of our contest will get it for free. 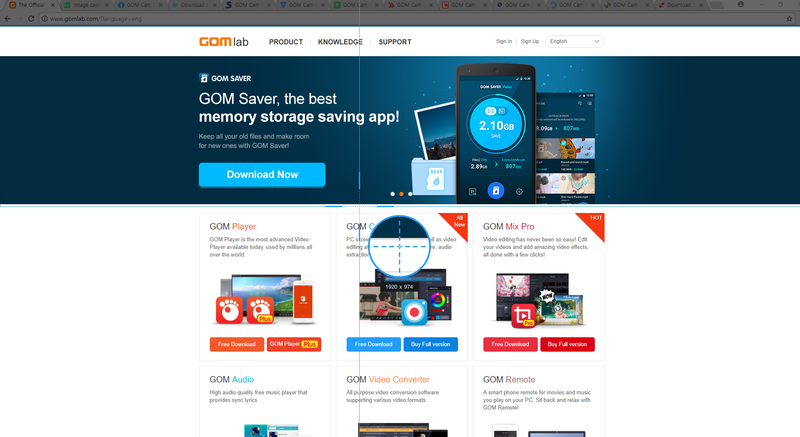 I want to use the program. I'd like to get a year's license. 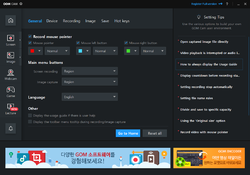 I want to use the program. I'd like to get a year's license. I won the programm, installed it, waiting for the verification code to complete the programm, but I did not receive the verfication email, even not asking for it several times. It is really useless!!! Not only u, i want to win too.